Here in South Florida we are blessed with warm weather year round. And for cyclists who enjoy warm weather and flat roads, bicycling in Florida is an enjoyable activity. However, when a person riding a bicycle has a crash with a car or truck it is the cyclist who is most likely to be injured. Injuries may include broken bones, head injuries , or even death . Unfortunately, in Florida, there are drivers of cars who, for irrational reasons, consider bicycle riders to be some sort of menace. Many cyclists have reported being the victim of road rage or even assault and battery . According to the US DOT National Highway Traffic Safety Administration (N.H.T.S.A.) Traffic Safety Facts report published in May 2018, for the most recent year analyzed there were 840 cyclists killed in car crashes in a single year. This was a 12% increase in deaths in bicycle accidents from the prior period. Florida was the second most dangerous state for bicycle accidents with 138 in 2016. 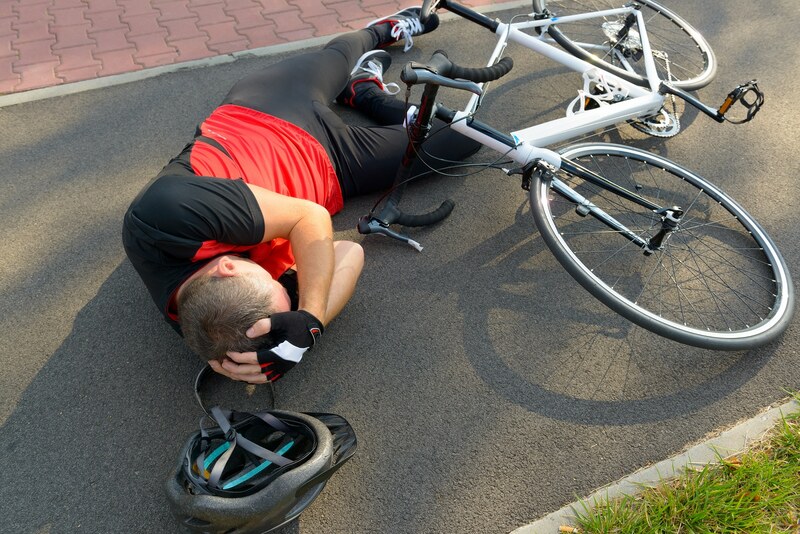 What should I do if I am in a Bicycle Accident with a Car? 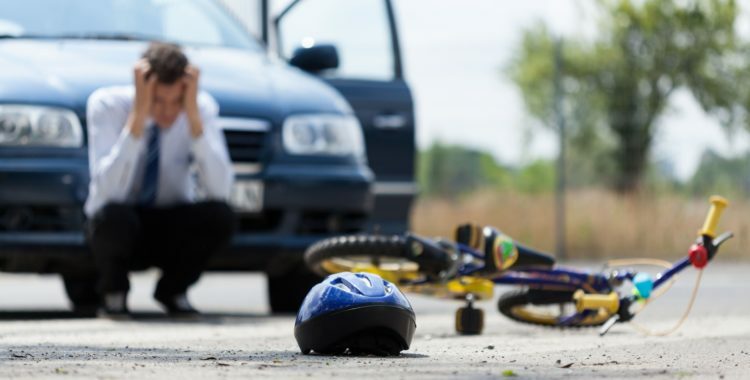 Generally speaking, if you are involved in a bicycle accident with a car or truck, you should take the same steps as you would if you were in a standard auto accident. First, and most importantly, you should render first aid to anyone involved that needs it. At the same time, you or someone at the scene should be instructed to call the proper authorities who may investigate the crash and also paramedics who may treat and transport the injured. Being hit by a car while riding a bicycle is extremely frightening, but you should try your best to remain calm and do not discuss who was at fault. If you are physically able to, you should get the names and contact information from any witnesses and take photos to document the scene and how the accident occurred. Who will pay for my damaged bicycle, my medical bills and lost wages? Ultimately, the at fault driver will be responsible for damages to the bicycle, medical bills, lost wages and pain and suffering and this settlement can come from the at fault driver’s bodily injury / property damage liability policy. However, because Florida is a “No-Fault” state where drivers are required to carry primary first party insurance (PIP) for their own personal injuries involving bicycles, if you own a car or you live with a relative who owns a car, then your own PIP will pay your medical bills and loss wages up to $10,000 (or your higher PIP limit). These will be subject to the 80% and 60% deductibles. The excess may be recovered from the at fault driver’s insurance or your own Uninsured Motorist coverage. What are the Rules of the Road for a Cyclist? Florida bicycle traffic regulations are contained at Florida Statutes 316.2065 -Bicycle regulations. It is important to remember that a bicyclist has all of the rights and all of the duties applicable to the driver of any other vehicle. While it can be enjoying for cyclists to ride in a peleton, in Florida, persons riding bicycles upon a roadway may not ride more than two abreast except on paths or parts of roadways set aside for the exclusive use of bicycles. Persons riding two abreast may not impede traffic when traveling at less than the normal speed of traffic at the time and place and under the conditions then existing and shall ride within a single lane. Drivers of motor vehicles need to share the road with bicyclists. Be courteous—allow at least three feet of clearance when passing a bicyclists on the road, look for cyclists before opening a car door or pulling from a parking space, and yield to cyclists at intersections and as directed by signs and signals. Be especially watchful for cyclists when making turns, either left or right. Todd C. Passman, P.A. handles bicycle accident cases in Fort Pierce, Port St. Lucie, Vero Beach, Stuart, and Okeechobee, Florida, and surrounding areas. 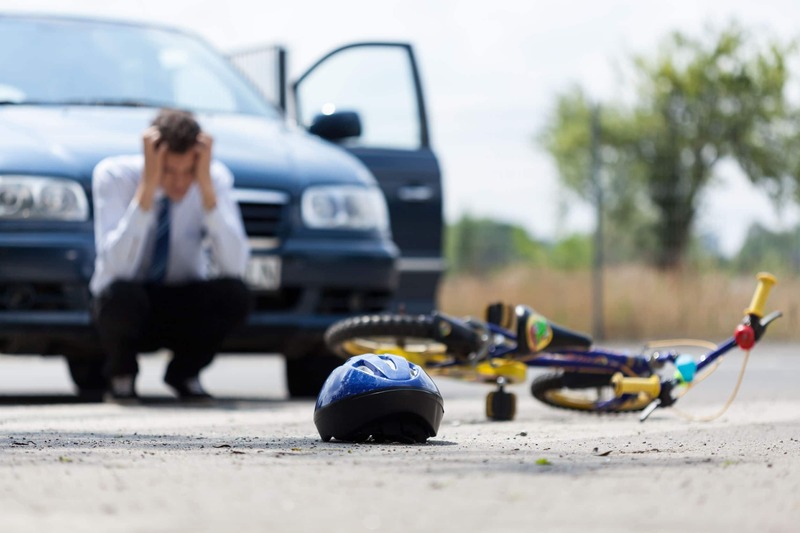 If you, a family member or a friend have suffered a personal injury, head injury or lost a loved one due to a death in a bicycle accident with a car, SUV, or truck or have questions please contact Todd C. Passman today, at (772) 465-9806 or or fill out the contact form on this page. Someone from our office will contact you right away.